Plastics that can be degraded should they find their way into the environment: To achieve this goal, Stefan Mecking, professor of chemistry at the University of Konstanz, was awarded an Advanced Grant by the European Research Council (ERC). Stefan Mecking and his research team will receive up to 2.5 million euros in funding to study degradable plastics that can degrade at the molecular level at designed break points without harming the environment. “We live in the age of plastics. Plastics make our lives better in many essential ways. They allow us to engineer better, more stable and lighter products”, explains Stefan Mecking. “In light of the myriad applications of plastics, the question naturally arises: What happens when they find their way into the environment – even if they were to be handled more responsibly in the future?” Plastics that do not persist in the environment for decades or even longer would be highly desirable.” The chemist will address this challenge in the case of polyethylene, the most widely used plastic in the world. At the molecular level, plastics consist of long chain-like molecules. In order to render plastics degradable, designed break points can be included in these chains. These enable a slow degradation in, for example, a marine environment. In the case of polyethylene, catalytic processes are used to produce the chain molecules in a very effective way. However, existing processes are very sensitive and not capable of introducing the desired break points. To overcome this limitation, one of Stefan Mecking’s goals is to develop new catalysts for these processes. As feedstocks, both petroleum-based building blocks as well as sustainable plant oils are explored. The research project is not limited to identifying suitable types of break points and learning how to produce them. By means of degradation studies, the research team will shed light on how their materials break down into smaller fragments and their further fate. 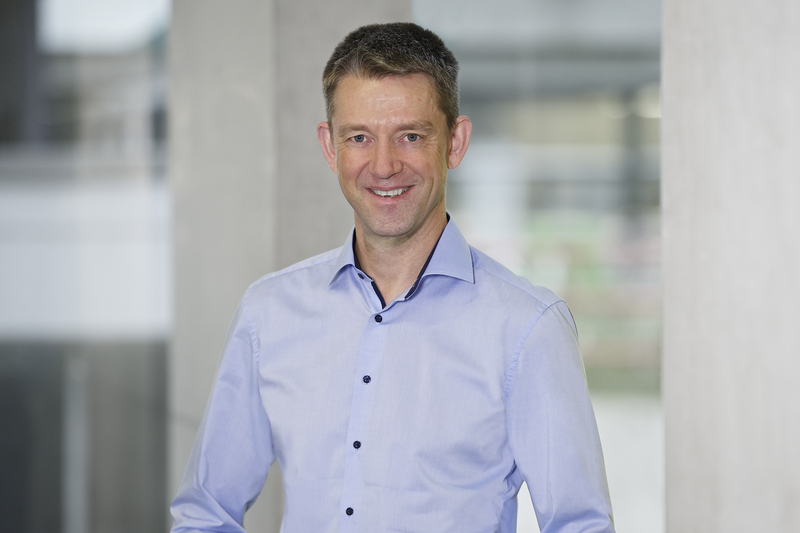 •	Professor Stefan Mecking, Chair of Chemical Materials Science at the University of Konstanz, receives an Advanced Grant from the European Research Council (ERC). •	Funded project: “DEEPCAT: Degradable Polyolefin Materials Enabled by Catalytic Methods“. Development of plastics that can be degraded in an environmentally friendly way. •	Funding of up to 2.5 million euros for five years. •	Research concept: Suitable catalysts introduce designed break points into the polyethylene molecular chains, which enable a slow degradation in the environment.